edge towers CONDOS COMING SOON BY SOLMAR DEVELOPMENT CORP. 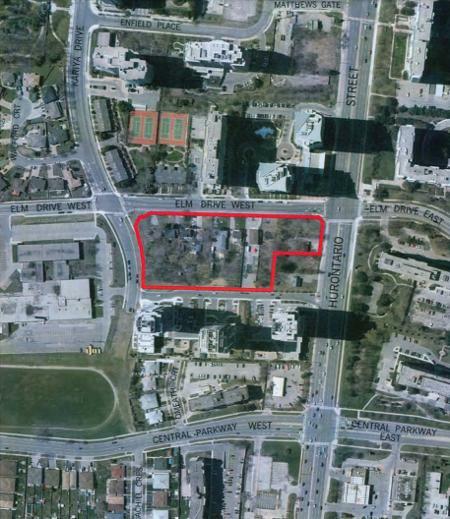 Edge Towers Condos by Solmar Development Corp. is a new mixed-use condominium development coming soon to 24-64 Elm Drive West and 3528-3536 Hurontario Street in downtown Mississauga, Ontario. This proposal consists of three residential buildings designed by Cuismano Architect. There is retail uses proposed as well as a day care proposed. 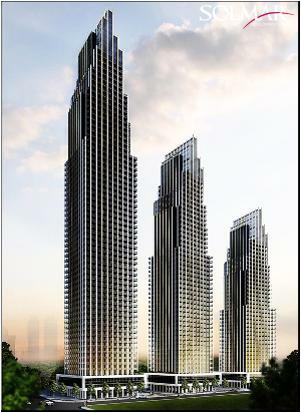 Edge Towers is being developed by Solmar Development Corp. They have over 25 years of experience in building exceptional luxurious communities across the Greater Toronto Area. Solmar Development Corp. combines professionals with vast experience to produce exceptional quality sophisticated buildings that would last a lifetime no matter how small or how large the project is. "Distinguished by timeless elegance, sophisticated interior designs and meticulous attention to detail, every Solmar community is a dedication to quality living. Our residential communities are rich in character and personality, imbued with old world values and new age efficiencies. Classic in appeal, yet modern in outlook, a Solmar community is a benchmark of quality that exceeds expectations." Solmar is partnering up with architectural firm Cuismano Architect to build the 24 Elm Drive West Condos in desirable downtown Mississauga. This architectural firm was founded in 1996 and are "a dedicated professional consulting practice providing full digital services in design, architecture, planning, and building science". Cuismano Architect is licensed to practice in the province of Ontario, New Brunswick and Manitoba with projects in commercial, residential and health care sectors. They have been involved in a "diverse range of building typologies" such as master planning and construction of new structures to "rehabilitation of existing or occupied buildings". Register with us today for more details on the Edge Towers Condominiums First Platinum Access Event! For more information, please register today for the Edge Towers .